Brett Michaels and his band have their own gas pavilion? Awesome! 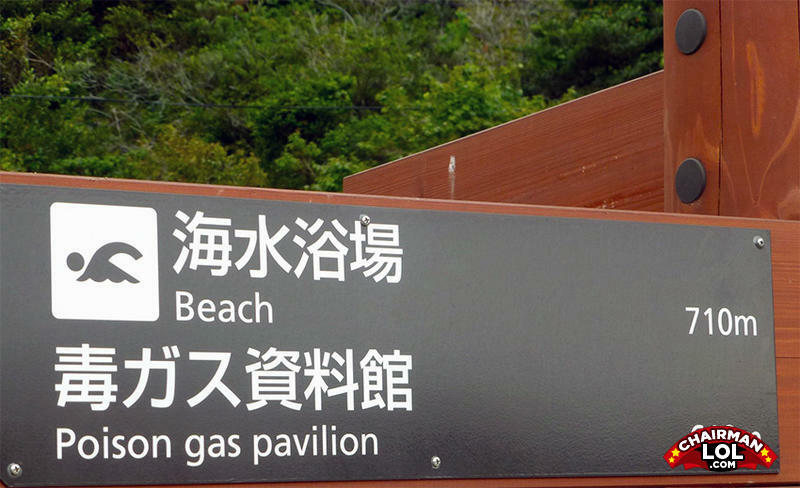 The poison gas people really wanted beachfront property. whats worse than four babies in a box?